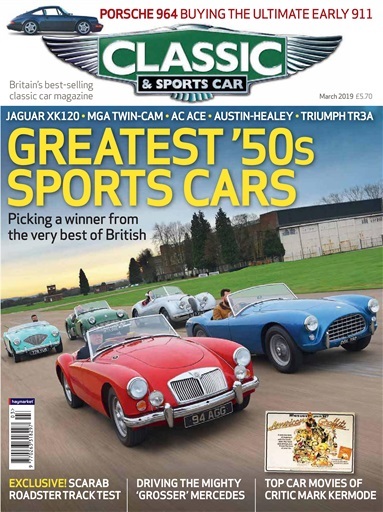 Classic & Sports Car magazine provides authoritative and entertaining coverage of all types of classic cars, from mainstream favourites such as MGBs and Jaguar E-types, to one-offs, prototypes and great racers. We also boast the biggest and most respected marketplace for valuable classics. 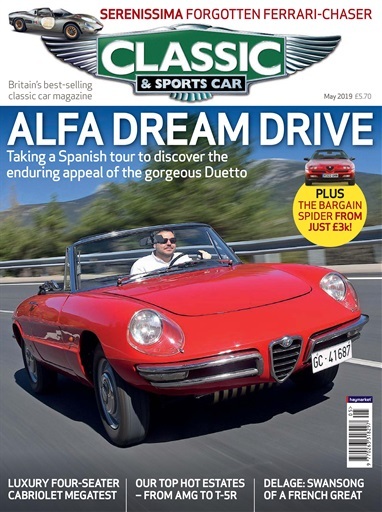 No other magazine puts you in the driving seat quite like Classic & Sports Car does. 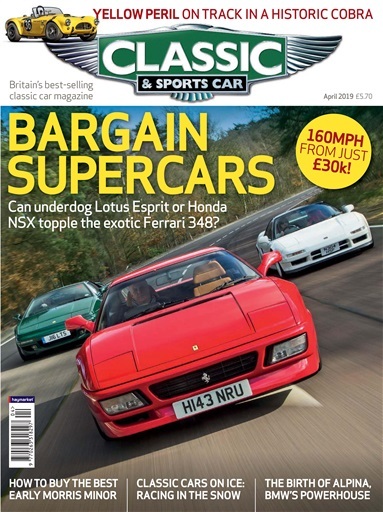 Every issue gives you in-depth market analysis on classic auctions, sales and tests on classics, plus we bring you the best buyers guide and the biggest selection of classic cars for sale.